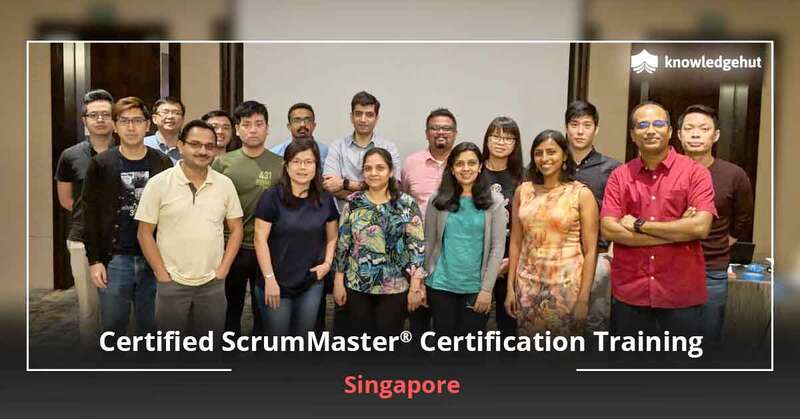 Certified Scrum Master® training in Belfast is a 2-days classroom training that is designed for beginners or professionals who have basic knowledge in Scrum and want to pursue a lucrative career in this field. The Scrum Alliance® approved CSM course in Belfast is the right path to successful agile implementation and project management. 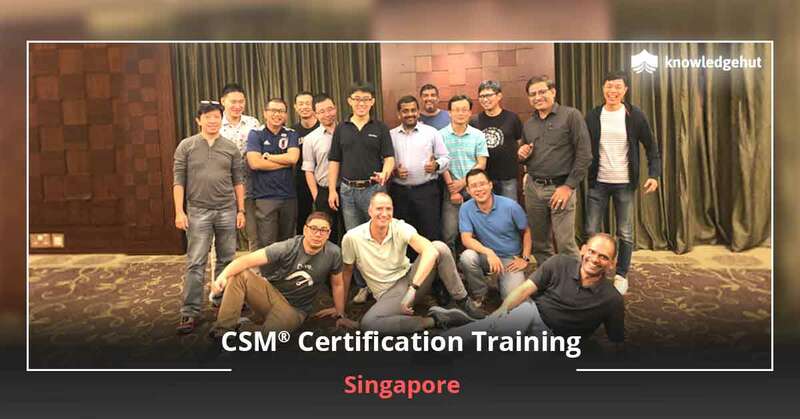 The tutorial deals with tips and tricks to help you pass CSM examination successfully and get certification as a Scrum Master. 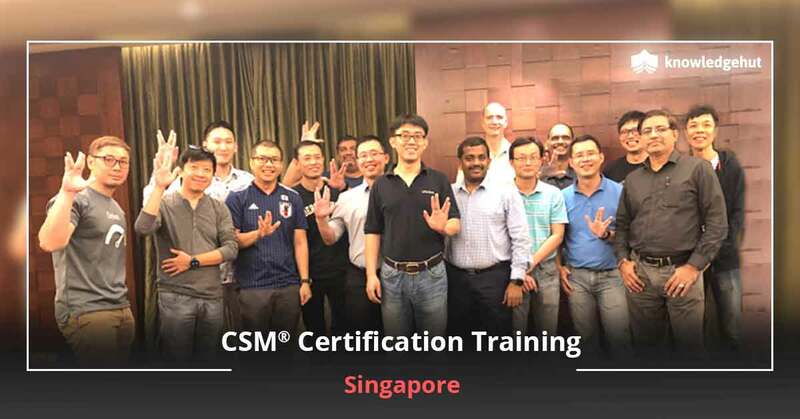 You can join the CSM certification training in Belfast according to your convenience and get the best industry insights pertaining to this cutting-edge agile development framework. 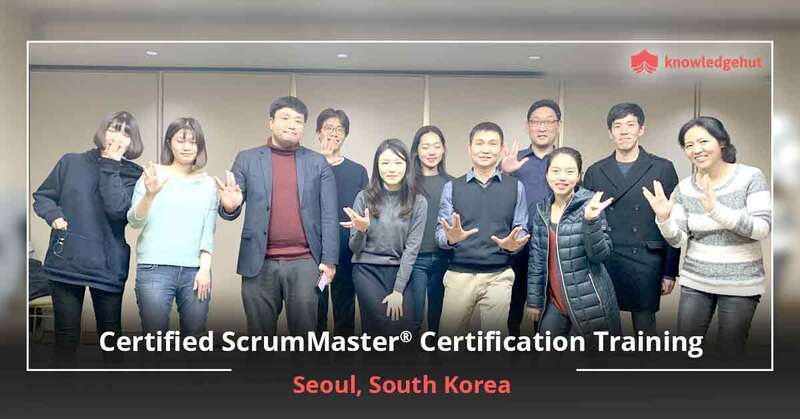 What is the Role of a Certified Scrum Master? People who have basic knowledge in Scrum would know its importance in modern business. It is an agile development framework, most commonly used in software development and other complex projects with innovative scope. Scrum is based on agile methodologies that challenge the traditional approach of product development that is primary built on structuring the entire project on customers needs. The modern system is based on requirement churns and dividing the work into smaller sections called Sprints that make project development easier and seamless. 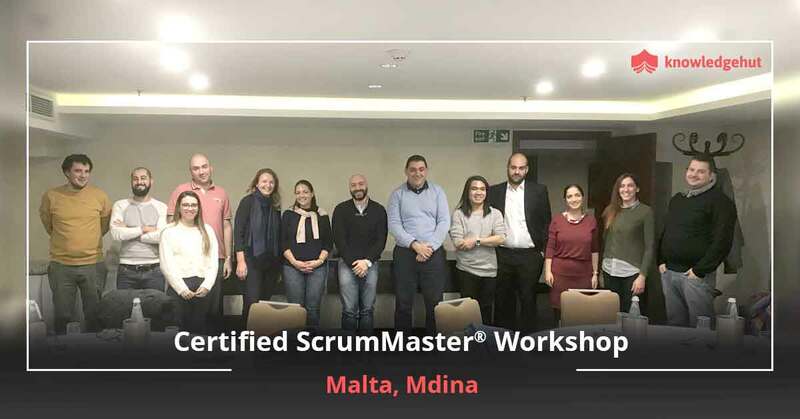 A Scrum Masters responsibility is to be the spirit of the Scrum team – to provide coaching on Scrum values, principles and practices; facilitate proper functioning of the team; form a link between product owner and the team; maintain product backlogs; and motivate the team to ensure that the project is in line with Scrum and is delivered on-time and within the budget. Having CSM certification in Belfast can have huge career potential owing to major improvements in the field of software development. Additionally, it gives you a competitive edge when you have new capabilities and skill sets to demonstrate over and above your field of specialisation. Certified Scrum Master course in Belfast is a great way to improve your knowledge and expertise and grab an attractive job working with top IT companies in the city. knowledge on agile principles and mindset, the Scrum framework, three roles of Scrum, how to create a high performing Scrum team, how to manage product backlogs, how to do agile planning and estimation, and how to keep learning. 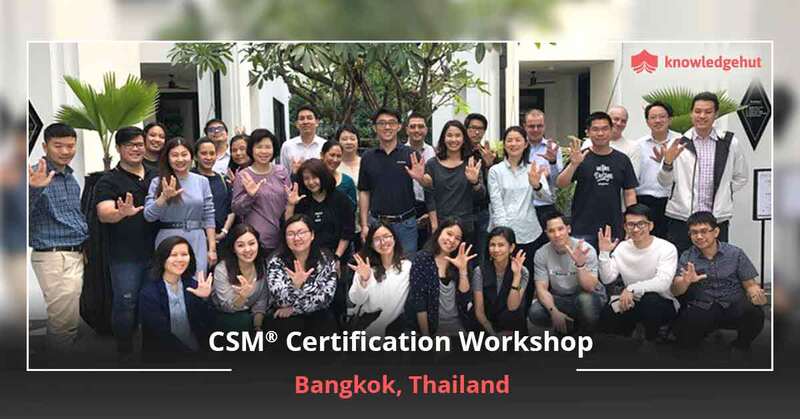 Our CSM certification cost in Belfast includes CSM training in Belfast and exam fee and 2-year Scrum Alliance membership. To get the best CSM training in Belfast and for further details on the course, contact us today. We guarantee you a Certified Scrum Master Certification cost in Belfast that is the best in the industry.